“For my taste, the perfect song is one that makes me happy and sad at the same time and for the first time, I finally wrote a song that gives me that contradicting emotion in ‘Orphan’,” says Holy Wars’ Kat Leon of her latest release. There is nothing more powerful than loss – no emotion more visceral than its pain – but with “Orphan,” Holy Wars gives us a vehicle through which to reach catharsis, a means of releasing the darkness inside ourselves without it consuming us whole. 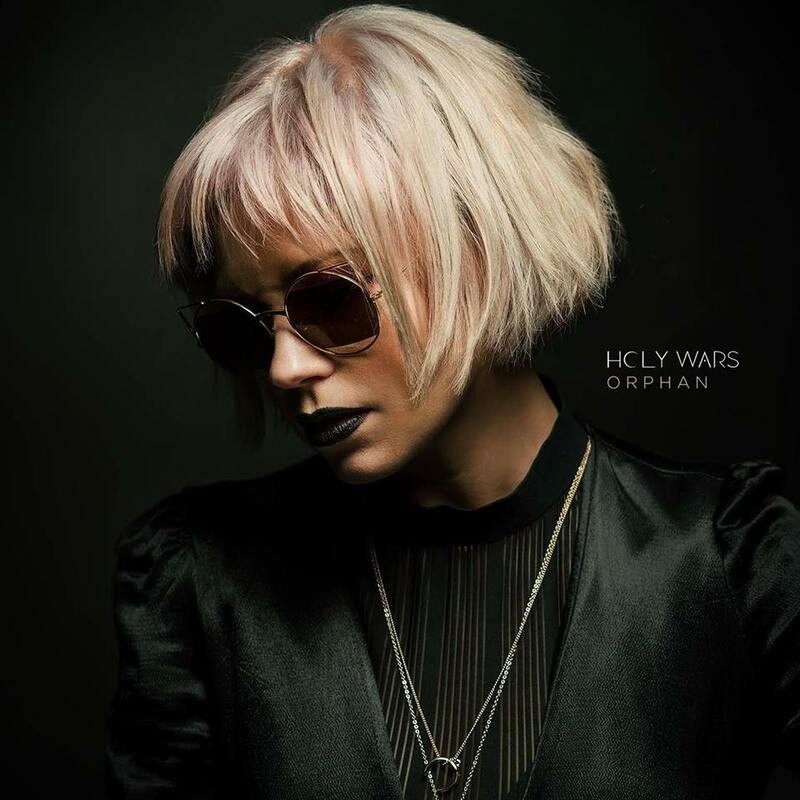 Holy Wars evokes dark pop/rock energy in her anthemic sound, crafting a unique alternative fusion that is at once reminiscent of, yet also far removed from the likes of Muse, Radiohead, or the Yeah Yeah Yeahs. Melancholy descends upon our ears instantly as an ominous synth melody envelops our senses, eventually bleeding into a rumbling rock progression that sends shivers down the spine. Oh what has come to pass you? and you are left alone. “Orphan” becomes a vessel for everyone suffering loss, creating something special that they can connect to and identify with. This bond is particularly visible in the Jeremy Cordy and Katherine Pawlak-directed music video, which features two orphans (portrayed by sisters Hayley and Jordyn Lesh) who transfom their pain into power and resilient strength over the course of the track’s four minutes. Incredibly intoxicating visuals of sisterhood and the journey toward emotional release make “Orphan” worth watching over and over again – the best part is, you find something new to appreciate every time. “Orphan” recounts Kat Leon and Holy Wars’ transformation. “With the lyric, crowning of an orphan, I learned to accept my unexpected loss and turn my turmoil into triumph, reigning my kingdom of lost ones. This song was inspired by the acceptance stage of grief, and “Orphan” was the second song written in Holy Wars and really defined the sound,” recounts Leon. Holy Wars’ story is incredibly powerful, but it is the way in which Leon honestly and passionately dives into her thoughts and feelings through music that makes “Orphan” so provocative and compelling. Holy Wars’ Mother EP, dedicated to Kat Leon’s mother, is out this Friday, June 30th, 2017. 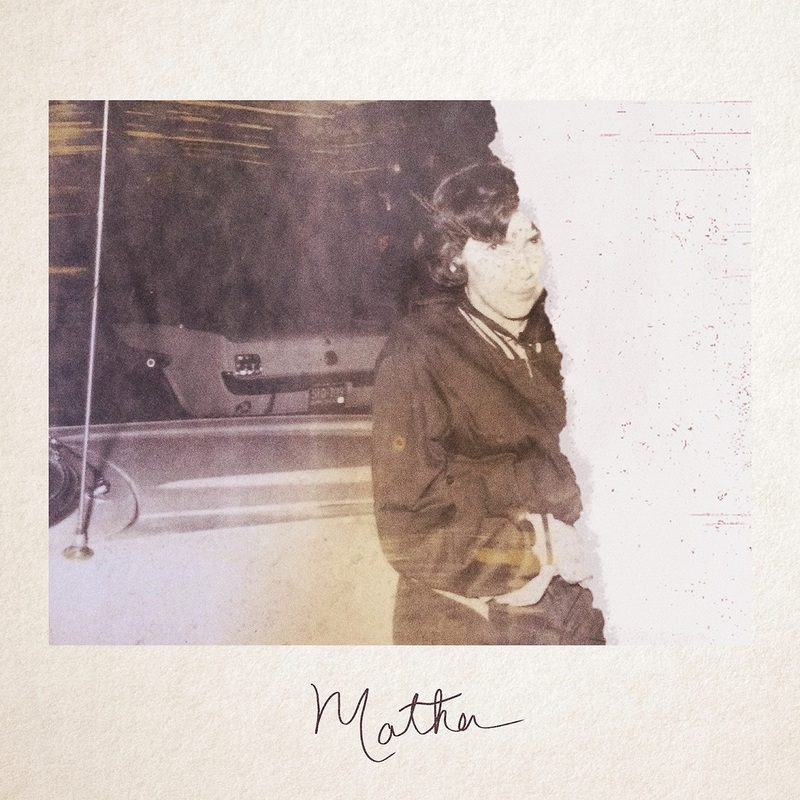 It will be followed by her Father EP, out later this year. Loss is permanent, choking, and inescapable, but through music, Holy Wars has channeled her pain into something beautiful. Don’t miss this 2017 artist to watch. Fans in the Los Angeles area can catch Holy Wars at her EP Release Party on Thursday, June 29 at The Hit Hat in Los Angeles (tickets here)!